Goodmorning lovelies! 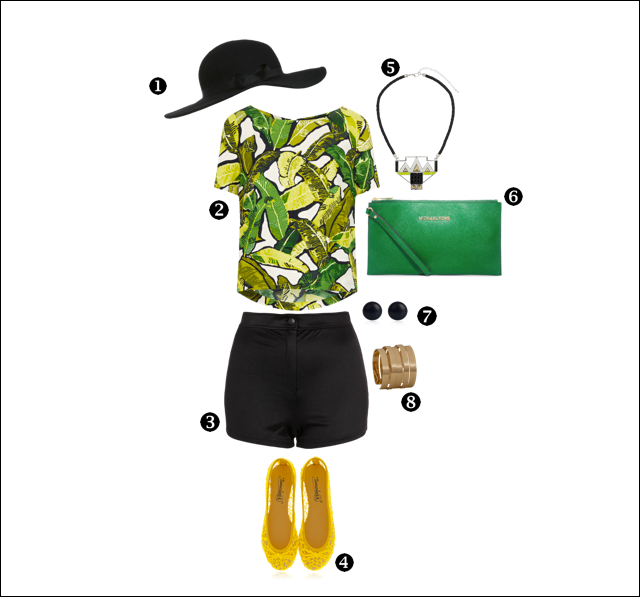 Today another Outfit Ideas post, this time I propose you a yellow and green look, two colours which go well together if paired with attention, this is way I've chosen to put a little bit of black in order to balance the whole look. Comfortable and glamour at the same time, for this purpose I've opted for a pair of ballerina flats and a chic Michael Kors clutch; do you like the result? Let me know with a comment! Buongiorno bellezze! Oggi un nuovo Outfit Ideas post; questa volta vi propongo un look giallo e verde, due colori che se abbinati con gusto, si sposano alla perfezione. Ho quindi deciso di spezzare con un tocco di nero, in modo da rendere il look armonioso così anche chi ha paura di abbinare vari colori insieme, questa volta non ha scuse! E' un Outfit perfetto per il giorno o la sera, quindi comodo ma glamour; ho perciò optato per un paio di ballerine e una chic clutch di Michael Kors. 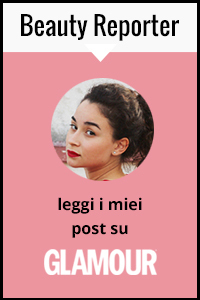 Vi piace il risultato? Fatemi sapere con un commento! Vi auguro di trascorrere un piacevole Martedì! Green and yellow are the perfect combination for summer, fresh and really really nice!! love the top! Love his mix of colours! I like it very much. I paired a green and black dress with yellow heels last year and it totally introduced me to the combination of yellow and green. the green outfit is perfect!